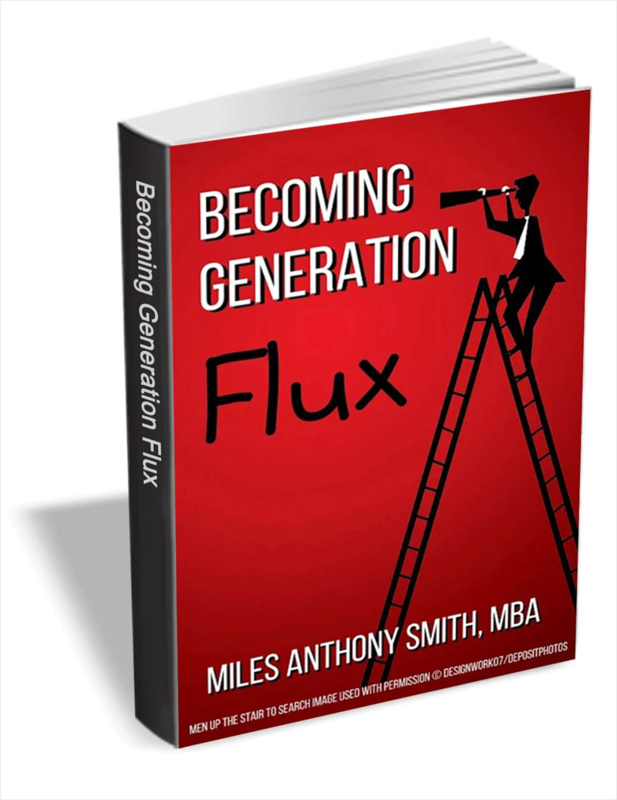 To discover why the job market is seemingly in chaos and learn practical action steps to navigate your career journey, download Becoming Generation Flux now. Getting back to the workforce may require a lot of effort. But that doesn't mean that you need to do everything all at once. Want to start enjoying the benefits of yoga today? The secret's out--you can quickly get up-to-speed on the basics of yoga and begin your workout with the help of this fun guide. The challenges & opportunities impacting your team.